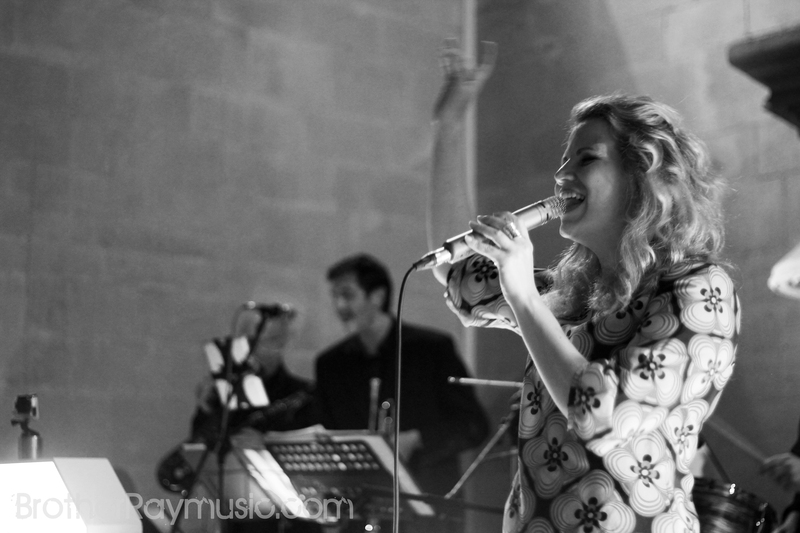 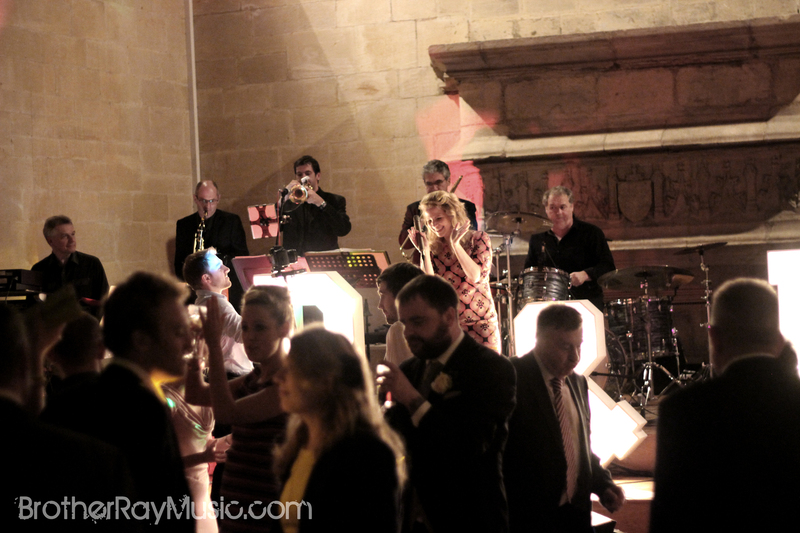 St Donats is a majestic venue set alongside the Arts Centre near Llantwit Major in South Wales. 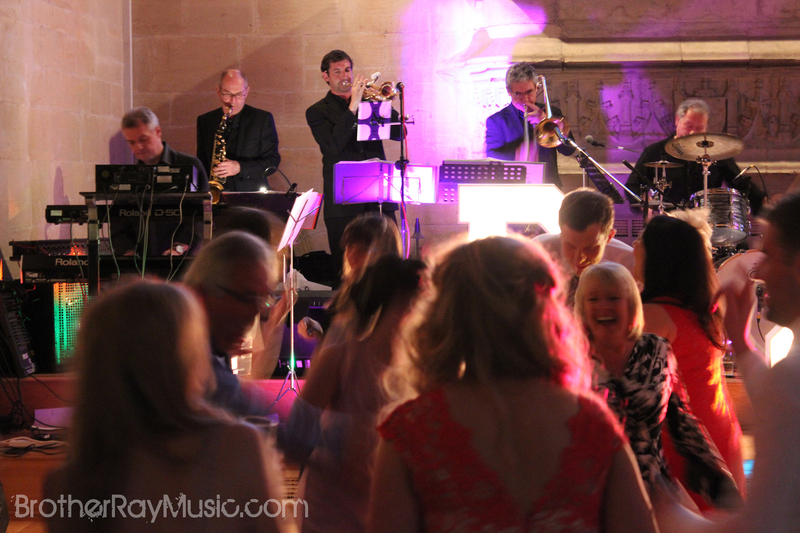 The main room for your evening wedding entertainment is fantastic and creates the perfect atmosphere for a grand party. 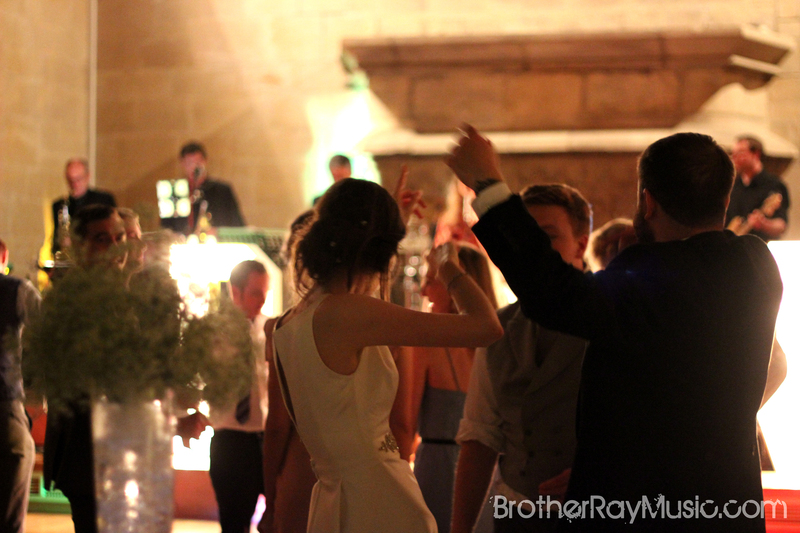 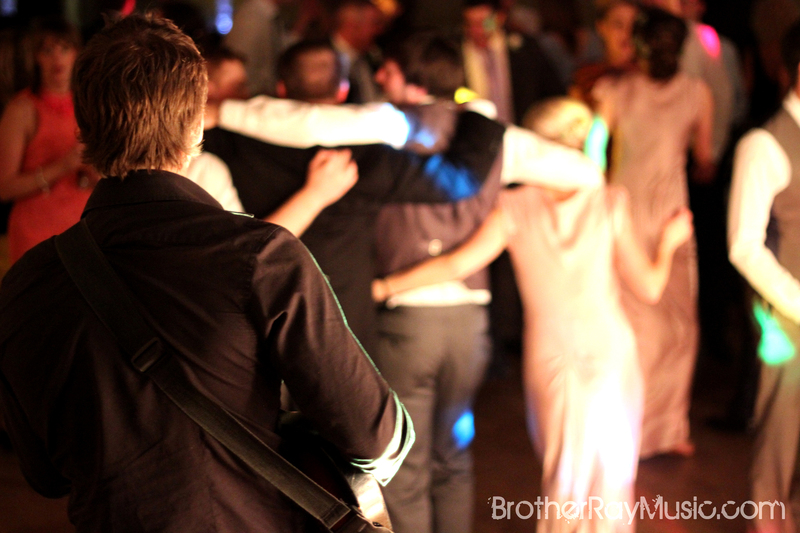 Book Brother Ray today for your wedding at St Donats and let’s get the party started!